FASHTWIN: nasty gal starts their own line: weird science. nasty gal starts their own line: weird science. lauren and i have been fans of the online store Nasty Gal for awhile. the looks are edgy and trendy but totally affordable. the store is based in california and i think that's what differentiates it from other online stores, it's very hip but with a laid back touch to it. 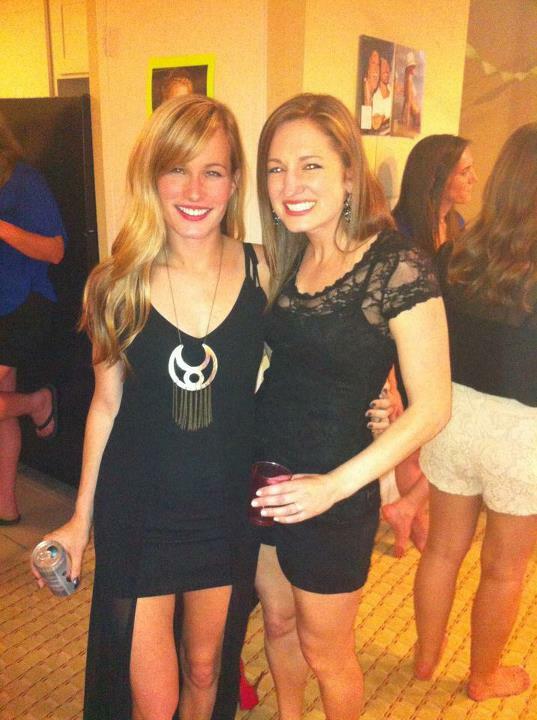 as an example, this is one of the dresses i got recently from nastygal for my bachelorette party (on the left). simple but edgy! GOOD NEWS. they just debuted their own collection entitled Weird Science and it's awesome! network dress: this dress has such a cool neckline and is very distinct but at the same time, it's something you could wear a few times - to weddings, bachelorette parties, etc. plus, come on, this dress is too cool. glitch blouse: it's patterned but the color is muted so it's not over the top. so cute! hashtag sweetheart dress: this dress has a deep sweetheart neckline but the unique part of it is the length. this just seems like the type of dress that would be flattering on most people. i also really, really love it with the boots - girly and edgy together. you can find the entire collection at Nasty Gall Fall Collection 2012. the only problem is if you do need to return something, be prepared for some looks at the post office. "nasty gal is an online clothing store, I SWEAR!"